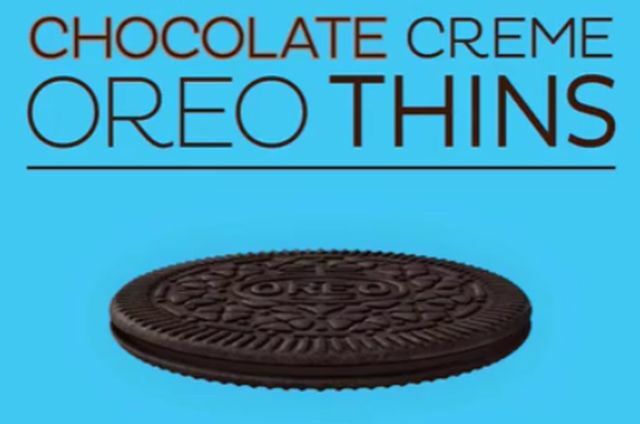 Apparently Oreo Thins is doing quite well for the brand if the expanding roster of flavors is any indication. The thin version of the iconic chocolate sandwich cookie is now available in new Lemon and Chocolate Creme flavors. 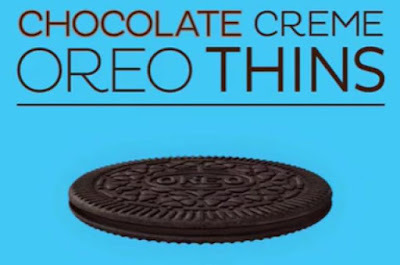 Mirroring their thicker counterparts, Lemon Flavored Oreo Thins features lemon-flavored creme with thin Golden Oreo wafers, while Chocolate Creme Oreo Thins consist of chocolate creme with chocolate Oreo wafers. The two flavors joins a line up that so far includes Original, Golden, and Mint Creme with likely more to come.